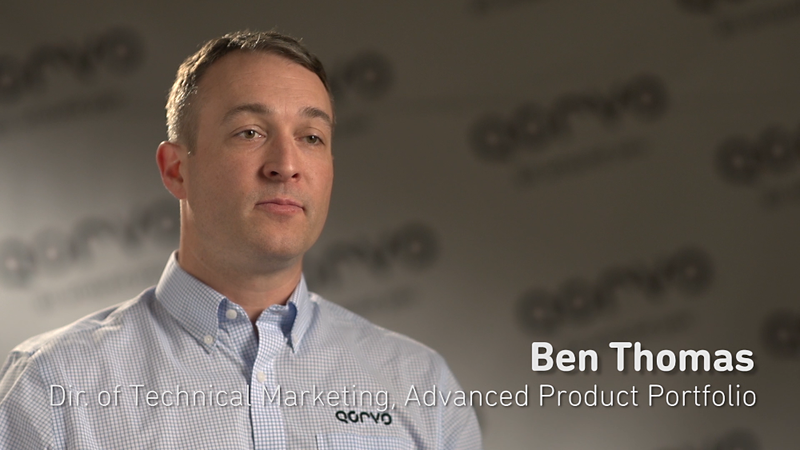 Ben Thomas, Director of Technical Marketing, Advanced Solutions at Qorvo, describes how the RF Fusion™ family of products provides a complete RF front-end (RFFE) solution for handset manufacturers. The RF Fusion portfolio has highly integrated front-end modules that deliver best-in-class performance with global carrier aggregation (CA) band coverage. It enables hassle-free flagship smartphone development for handset OEMs.